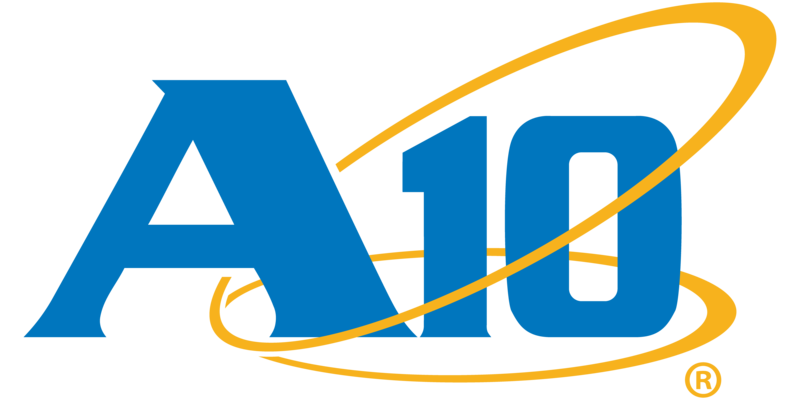 A10 Networks' vThunder Amazon Machine Image (AMI) is purpose-built for high performance, flexibility, and easy-to-deploy application delivery and server load balancer solutions within Amazon Web Services (AWS) deployments. vThunder AMI offers comprehensive feature set across advanced L4-L7 server load balancing and application delivery solutions for an AWS environment. Unifying vThunder with the Amazon Web Services infrastructure ensures feature parity across physical, virtual and cloud computing environments. vThunder for AWS is a virtual appliance, yet it retains most of the functionality available on the hardware-based Thunder Series and AX Series ADCs. vThunder for AWS is packaged with an all-in-one inclusive feature set, without any feature licensing fees. This solution enables rapid provisioning and on-demand access to the computing resources with minimal management efforts. Accelerated time to value: vThunder is a purpose-built high performance, flexible, easy-to-deploy application delivery and server load balancer solution. Launch vThunder Amazon Machine Image (AMI) within minutes on the EC2 cloud. Achieve higher availability: GSLB feature enables disaster recovery and failover, optimizes multi-site deployments, traffic migration of traffic across multiple sites during maintenance or outages.